For W magazine, by Jane Larkworthy. Whether you're visiting a country with Zika virus is on your itinerary this summer or just hoping to fend off mosquitos on a glamping trip, here are 5 of the best insect repellants to buy now. 1. 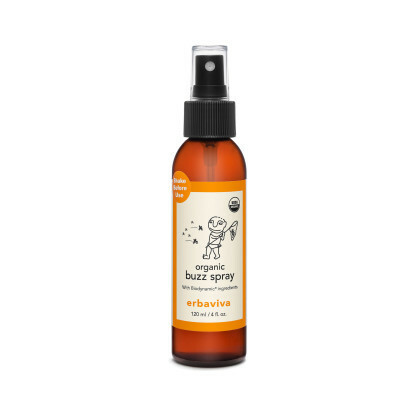 Erbaviva Buzz Bug Spray, $21, erbaviva.com. 2. 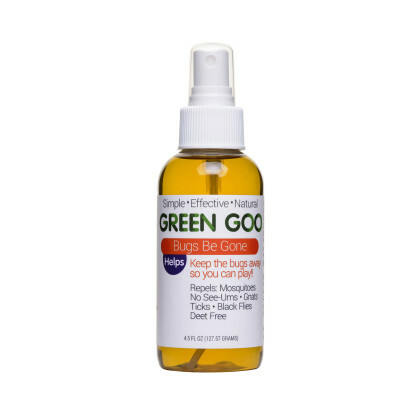 Green Goo Bugs Be Gone, $8, greengoohelps.com. 3. 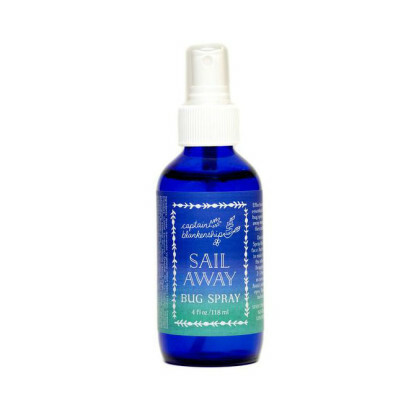 Captain Blankenship Sail Away Bug Spray, $20, integritybotanicals.com. 4. 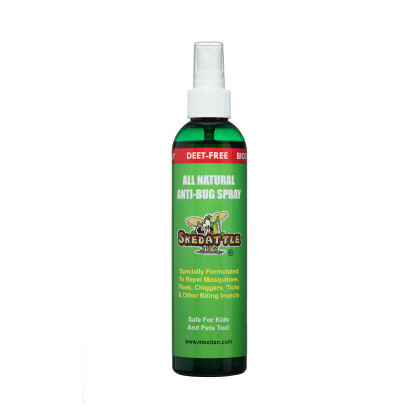 Skedattle All Natural Anti-Bug Spray, $13, mexitan.com. 5. 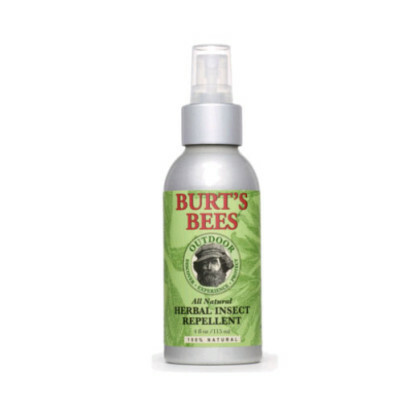 Burt's Bees All Natural Herbal Insect Repellant, $8, burtsbees.com.